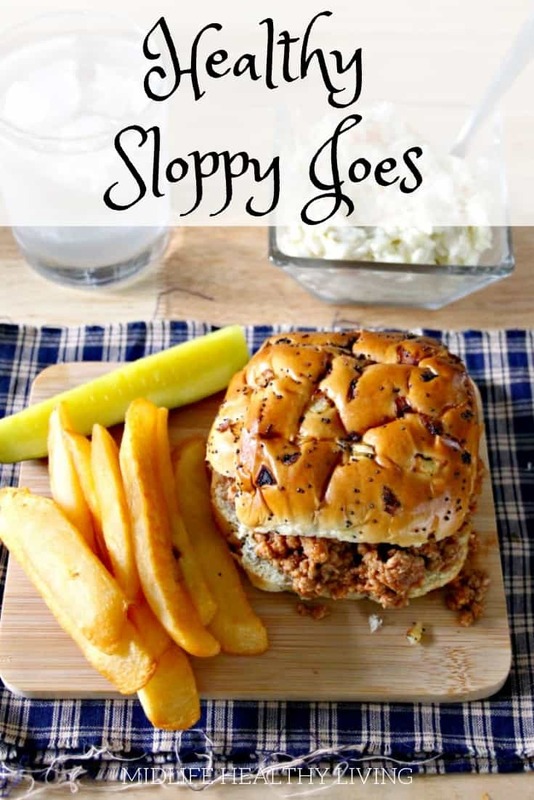 Weight Watchers Sloppy Joes are a family favorite for dinner! This healthy sloppy Joe recipe is quick, easy, and so delicious no one will know they’re eating something healthy! Making Weight Watchers sloppy Joes is a no brainer for me. 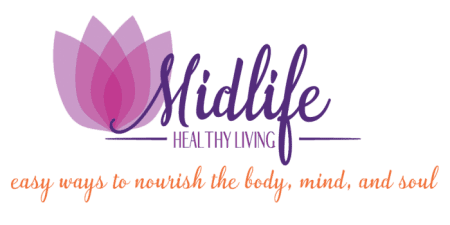 I like to create healthy recipes that I can enjoy but also serve up to my family, friends, or guests. 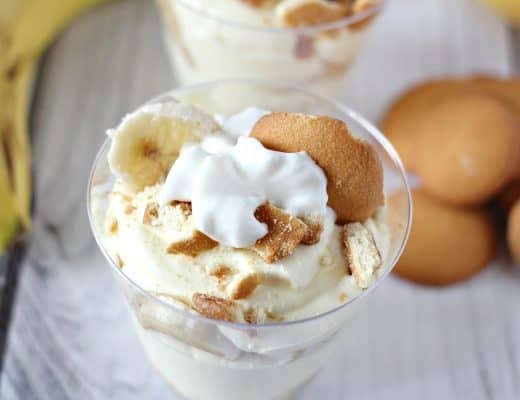 This recipe does it all and it’s quick and easy to make. No stress, a happy family, it’s a win in my book! 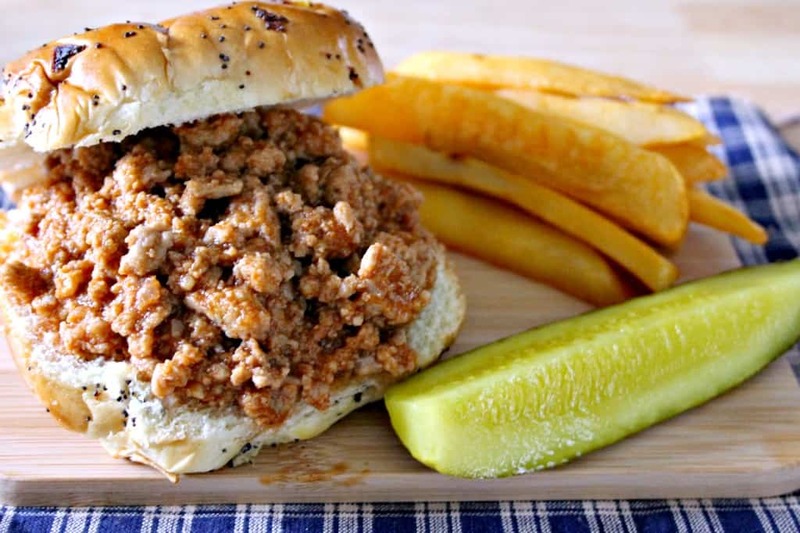 How are these a Healthy Sloppy Joe recipe? One of the main ways that I cut down on points, calories, and fat is by using ground turkey! 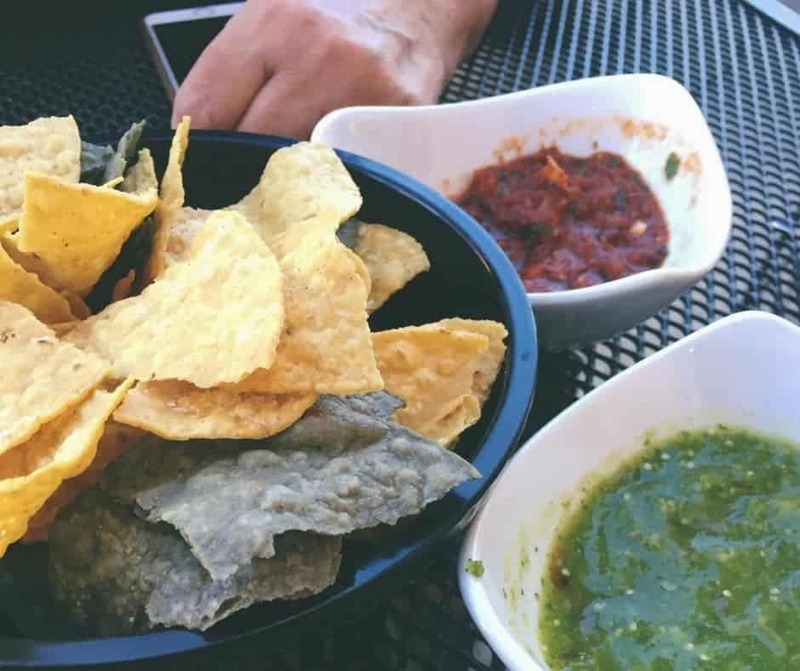 With all the seasonings and sauce on top you won’t notice a big difference in taste and the texture is nearly identical! Another way I tweaked the traditional Sloppy Joes recipe for this Weight Watchers version is by making the sauce from scratch. We’re not dumping in a can of something processed here. The flavors are all the same but they’re coming from their actual ingredients and not a chemical alternative in a can. 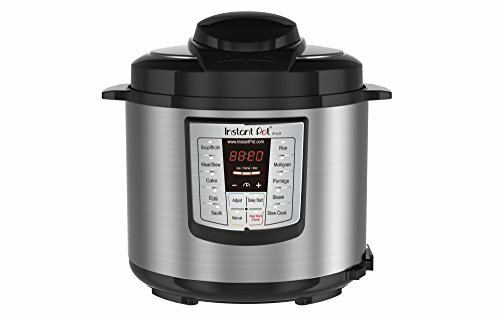 Do I have to make this recipe in the Instant Pot? 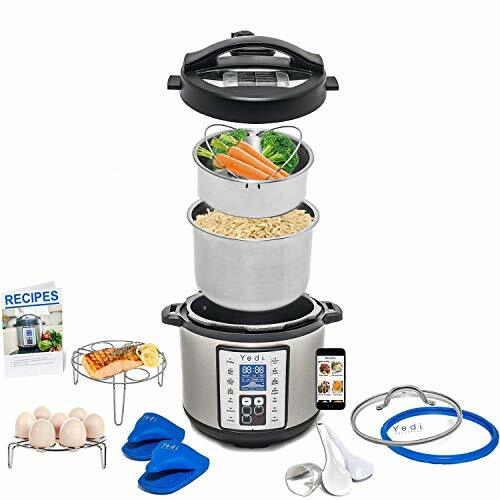 The instructions below are for the Instant Pot or another style programmable pressure cooker. I like making these Weight Watchers Sloppy Joes in the Instant Pot because it is so quick, easy, and carefree. I don’t have to stand over them and monitor the whole time! That being said, I know some people won’t cook with an Instant Pot so you could do this on the stove it will just take much longer for the ingredients to come together and they’ll need time to simmer and infuse all the flavors together. I’d sauté the turkey burger with olive oil, garlic, onion and cook until the garlic and onion are tender and the turkey burger is done. Then I’d add in all the other ingredients stir until it’s all well combined and simmer for 25-30 minutes over low heat so that everything can cook together. I’ve never tried this particular recipe this way so I can’t say for certain how long it’ll take. Of course you are welcome to serve it up at any point once everything is cooked and combined I just think the flavors need a little time to develop!! 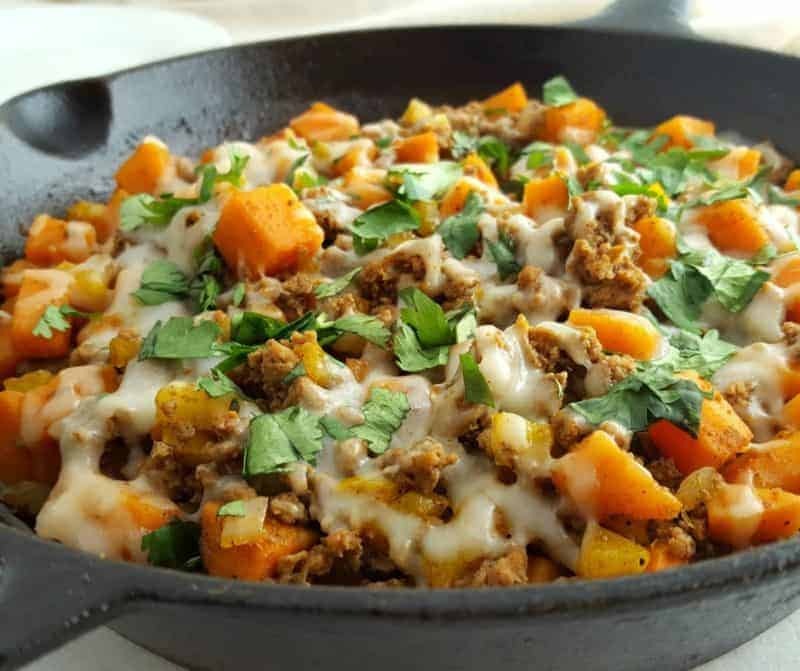 How do I make these healthy Sloppy Joes in the Instant Pot? Add the olive oil, garlic and onion. Cook until the garlic and onion are fragrant and translucent. Add the tomato sauce, ketchup, chili sauce and tomato paste in a small bowl. Add the Worcestershire sauce, soy sauce, brown sugar and Dijon mustard to the small bowl. Add all the ingredients from the small bowl into the Instant Pot and mix everything together. 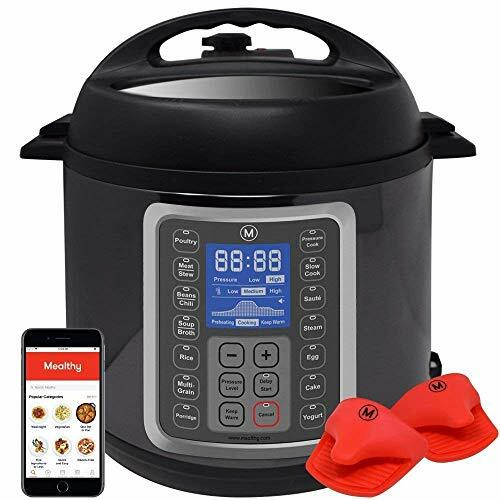 Set Instant Pot to 8 minutes. Once 8 minutes is up, allow the pressure to release naturally for 10 minutes. 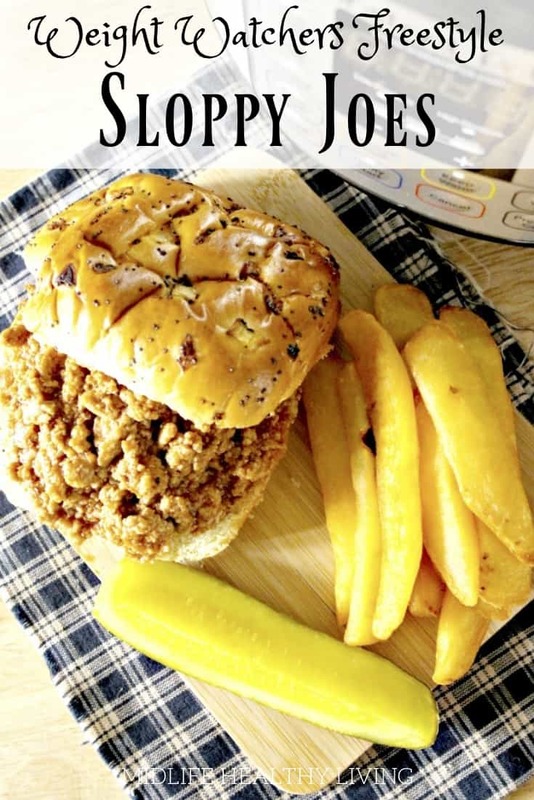 What do I need to make these Weight Watchers Sloppy Joes? 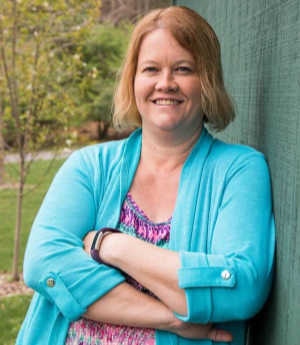 How many Weight Watchers Freestyle Smart Points are in each serving? 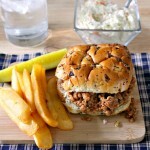 Each of these Weight Watchers Sloppy Joes (recipe makes 4) is 5 Points. That is NOT including any bread. Every bread / bun option is going to be different so whichever you choose be sure to track it accordingly! The same goes for substitutions or changes, if you make them, you need to recalculate the recipe to include the items that you are using. Tracking accurately with Weight Watchers is the only real way to make sure you are seeing results! 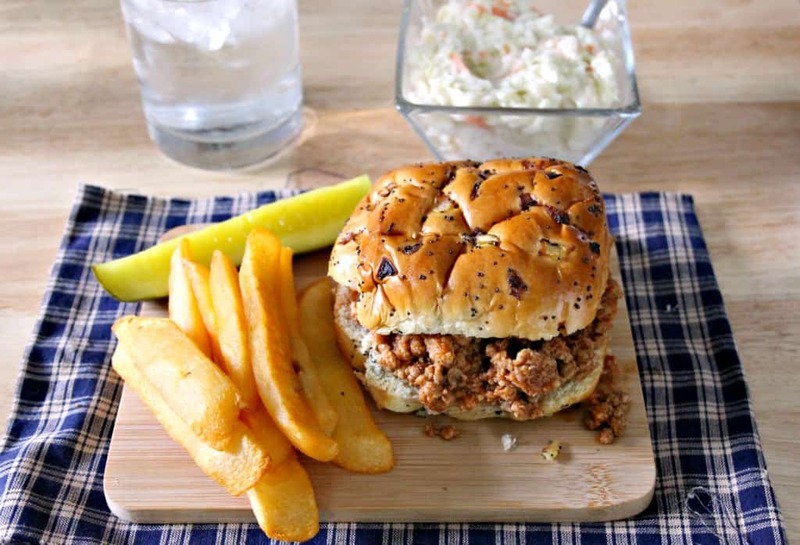 Weight Watchers Sloppy Joes are a family favorite for dinner! 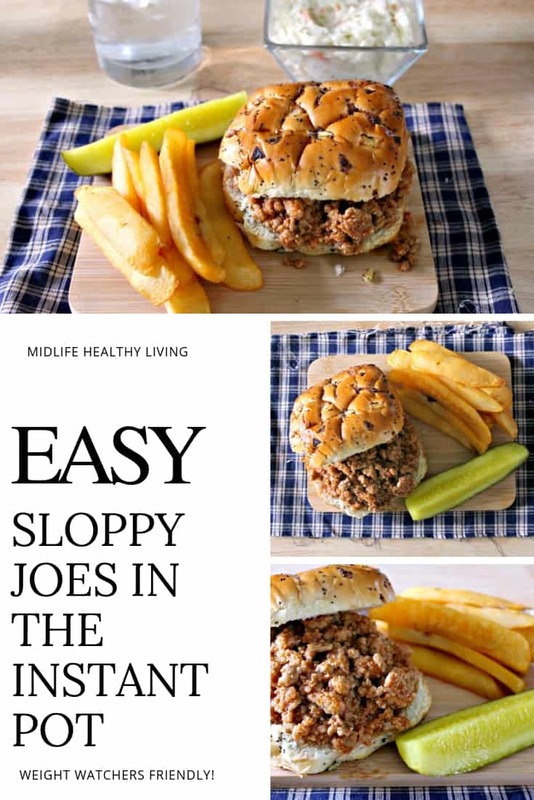 This healthy sloppy Joe recipe is quick, easy, and so delicious no one will know they're eating something healthy! 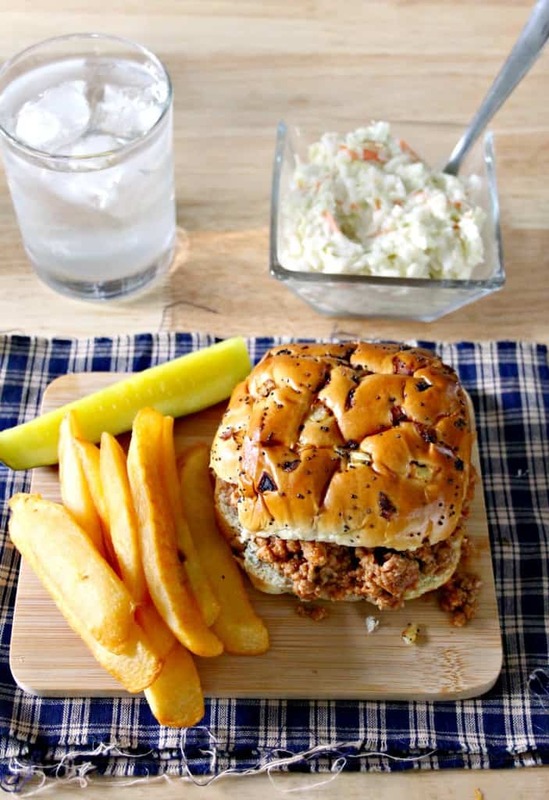 Each of these Weight Watchers Sloppy Joes (recipe makes 4) is 5 Points. That is NOT including any bread.